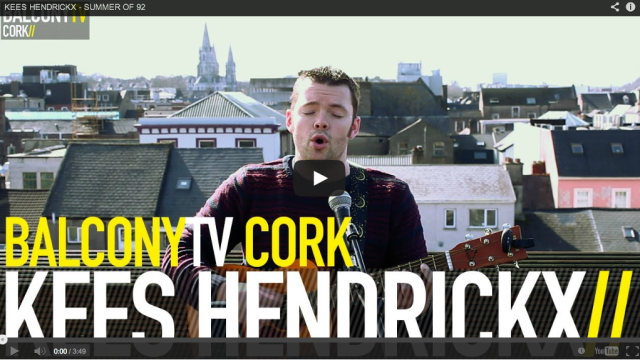 My performance on Balcony TV Cork is now online for your viewing pleasure. It was a savage sunny day on the balcony of the penthouse of the Imperial Hotel in Cork. I even got a little sunburnt after it!